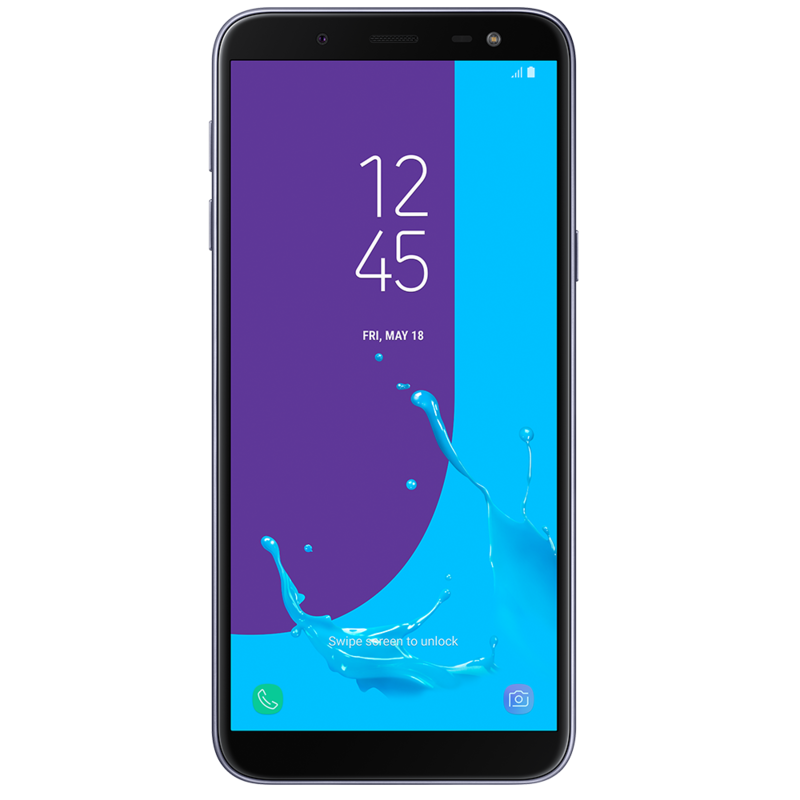 Launched in May 2018, the Samsung Galaxy J6 is a mid-range smartphone that punches far above its weight. Specification includes a 1480p Super AMOLED display, 32GB RAM, a rear mounted finger print reader, 13MP rear camera and an 8MP front camera. Accidents happen - but don’t worry! 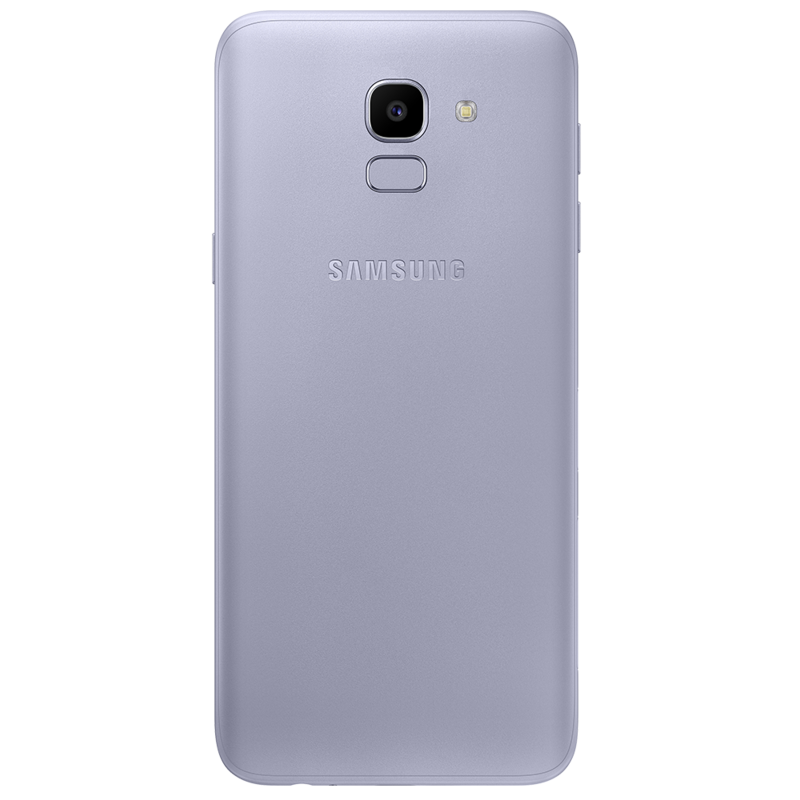 If your Samsung Galaxy J6 has a cracked screen or is in need of another repair, the Samsungrepair.com team is standing by to restore your device to fully-functioning near-perfection. Samsungrepair.com comes to you at home or at work – all we need is a safe place to park. We even offer same day repairs!